First off: I liked this one SO much better than Mark of Athena. I am glad for that. The plot picks up right after MoA left off (actually, one of my favorite things about the book is the dedication. I love how Rick knows his fans. ), with Percy and Annabeth in Tartarus and the rest of the seven (Leo, Hazel, Frank, Jason, Piper) plus Nico are on the Argo II. 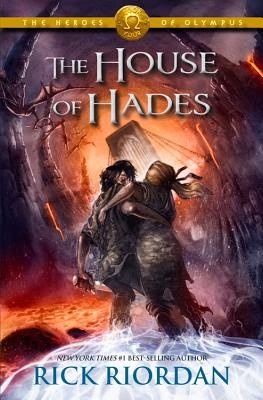 Both sets have one goal: make it to the House of Hades and shut the Doors of Death before Gaea raises the giant army. From the start, you know that the heroes have to fail. If they succeeded, there wouldn’t be a need for a fifth book. And yet, I like how Rick (we’re on a first-name basis now, you know) plots this one. They do fail, but not completely. And, along the way, they learn some valuable lessons about themselves and each other. To be fair, this was an incredibly crowded book. While I’ve enjoyed this series, I do have to admit that, in many ways, making it so huge with so many view points and so many main characters is a drawback rather than a plus. I enjoyed the book as a whole, sure, but I also felt like there were things missing. There is so much going on — not just Percy and Annabeth sludging through the monster hell, but also the impending battle back at Camp Half Blood, or the rest of the heroes’ adventures — that bits are bound to be left out. And part of me wants those stories, as well. Granted, those aren’t the stories that Rick chooses to tell, but I still feel like there’s something missing. 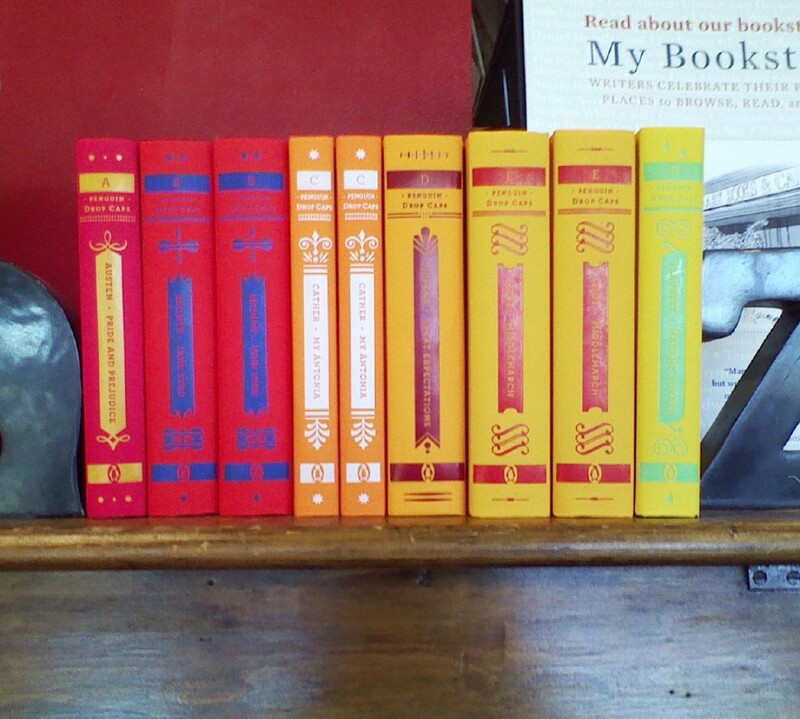 No, this isn’t my favorite series Rick has written (give me the original Percy Jackson and the Olympians! ), but it’s a good one. And I’m more than happy to go on a journey one more time with Percy and crew. And I do think I’ll be sad when it’s over next year. Which means, in spite of my quibbling, it really was a good book. I'm looking forward to see what his Norse mythology series will be like, but after I finish this one first.